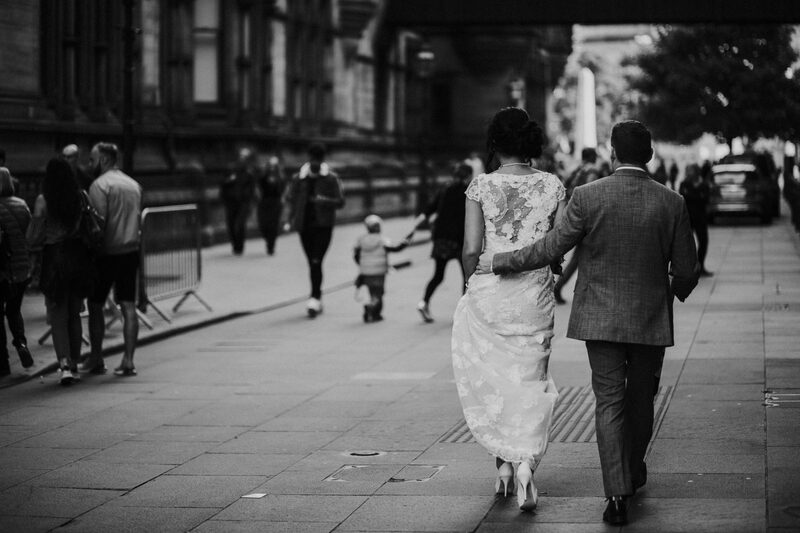 My name is Drew and I am a Manchester wedding photographer and TWO times Wedding Industry Awards Photography Finalist. 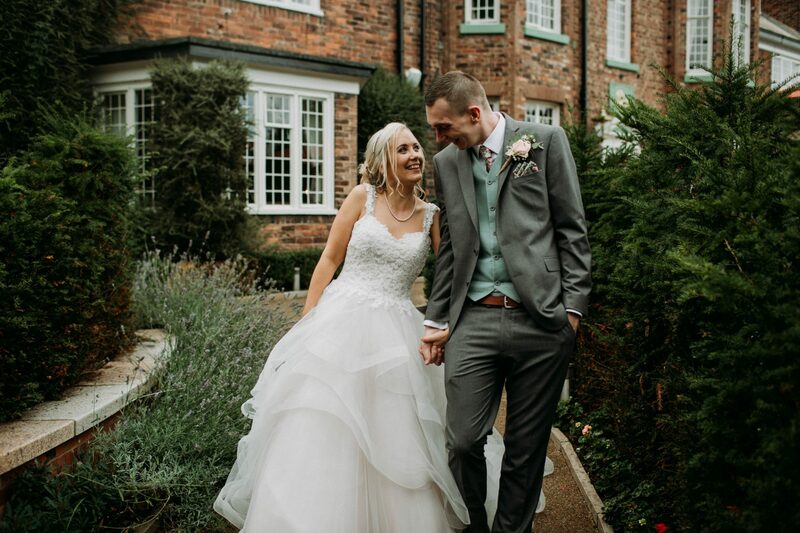 We cover weddings throughout the North West and we are used to shooting stunning venues Including Owen House Wedding Barn, Belle Époque and The Hilton Manchester. 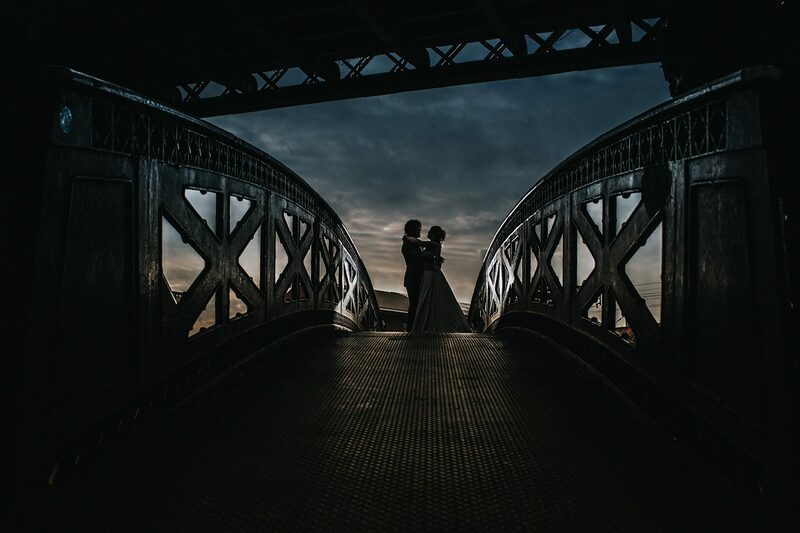 Our approach is to provide cinematic wedding photographs full of atmosphere and passion. We seek the drama in your wedding and tell your very special wedding story in an authentic and emotional manner. The first look as your partner walks down the aisle. The exchanging of everlasting wedding vows. 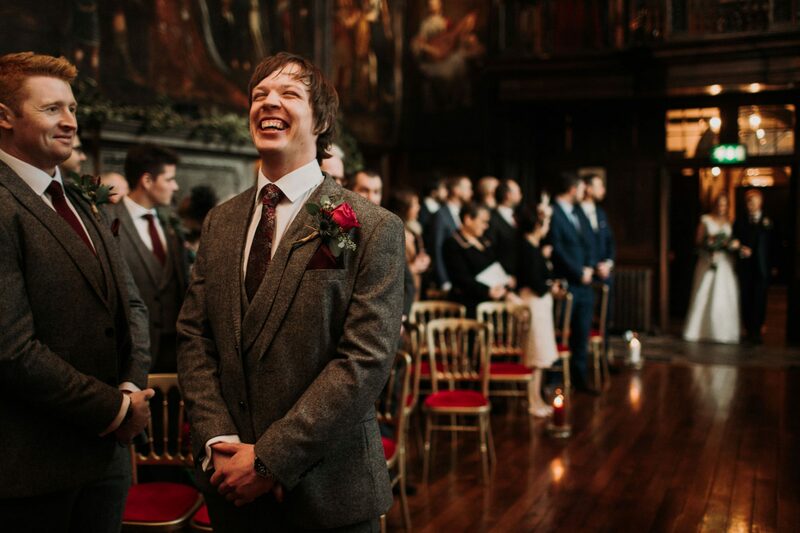 Hilarious Best Man speeches. The First Dance. 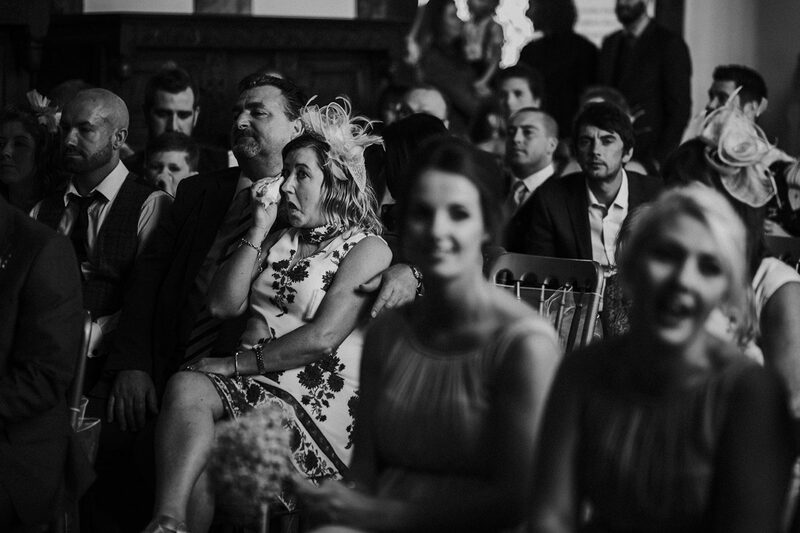 We capture those special moments in a reportage style preserving the integrity of your wedding day. Our wedding photography is composed from reality, as and when it happens. You won’t find us intruding and constructing contrived emotion. We are dedicated to telling powerful wedding stories. 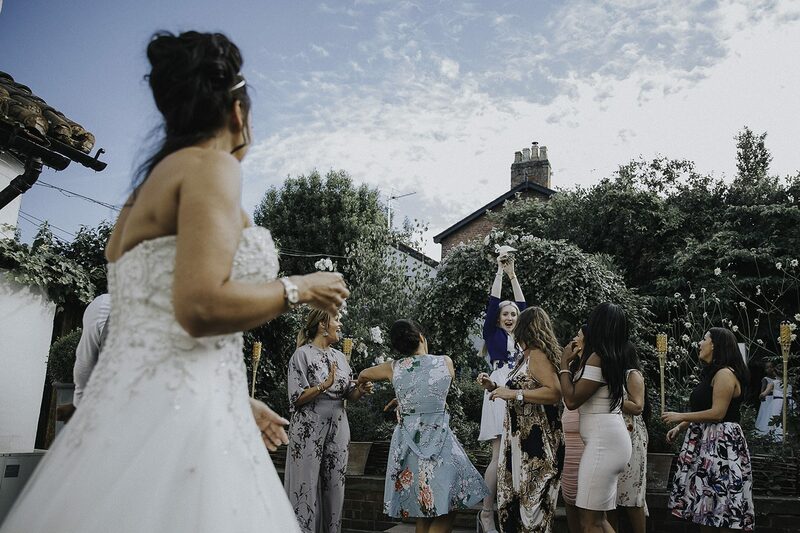 Take a look at our portfolio and Recent Weddings page for examples of some of the wedding stories that we have already told. Our contact page is where you can get in touch with us to discuss your wedding plans. Please do drop us an email to see if our approach suits your aspirations. We will provide your very special wedding photographs in a digital format. We also provide a wedding album service on request. We are based in the North West however we cover venues throughout the UK and happy to travel. Destination weddings are something that excite us greatly. Please get in touch with any specific requests and we are happy to provide a bespoke package to fulfil your desires. We are very grateful to have been featured in a number of publications within the wedding Industry. Brides Up North and Bridebook recently featured our work. We were also bowled over to be featured in the Daily Mail and The London Standard newspapers.